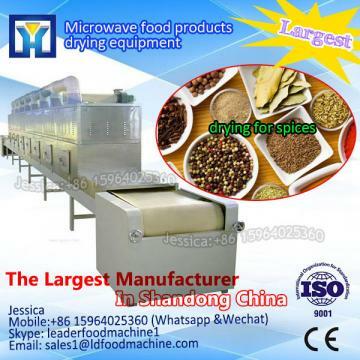 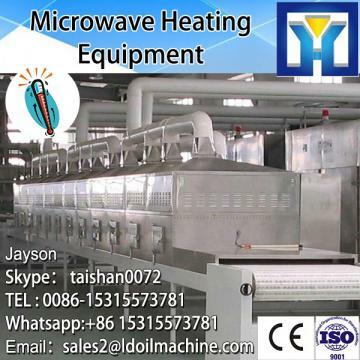 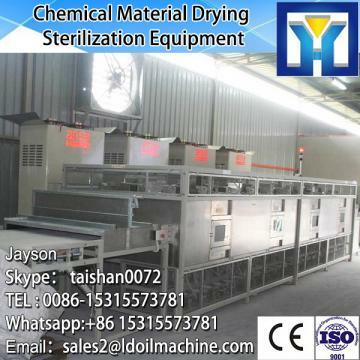 This Pharmaceutical dryer machine is widely used for the heating and dehumidification of raw materials and products in pharmaceutical, chemical, foodstuff, light and heavy industries. 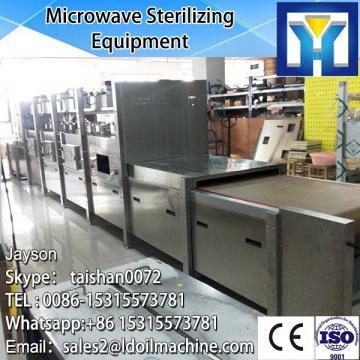 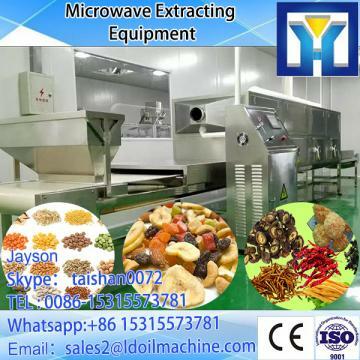 Especially for the fruit and vegetable food processing. 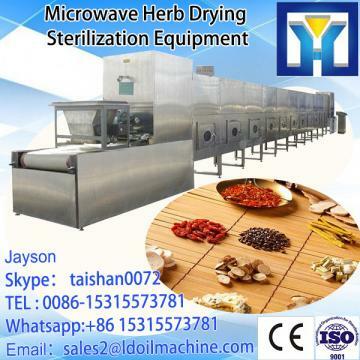 Suit for factory, restaurant, school ,farm and so on.